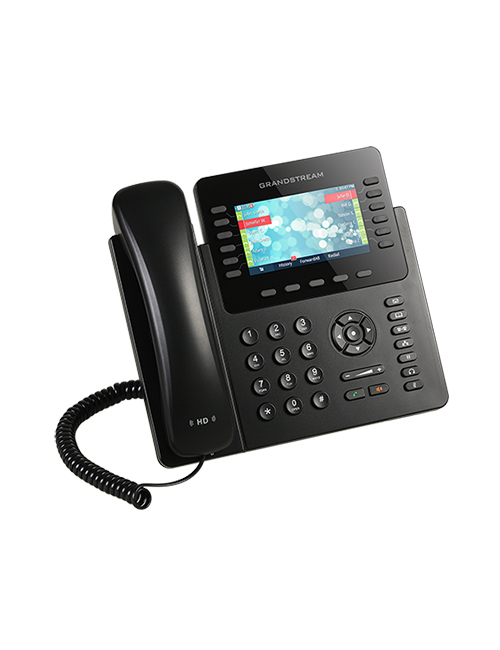 High-End IP Phones like this one GXP2170 is a high-profile desktop phone. 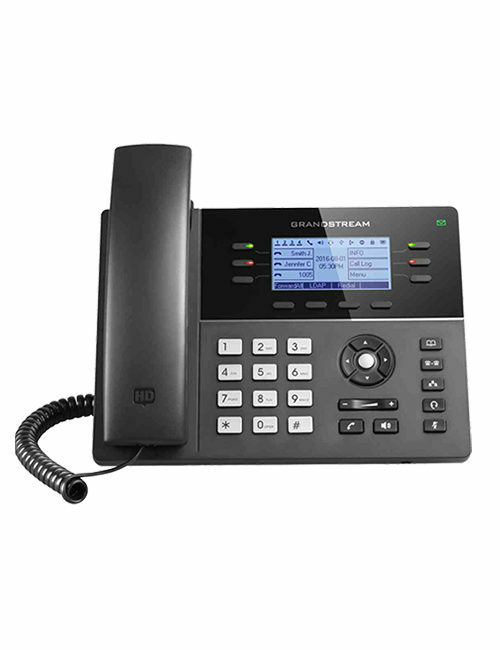 It is best for the very busy user – who handle not medium but the high volume of calls – so that user can bring in higher levels of communication productivity to a network. 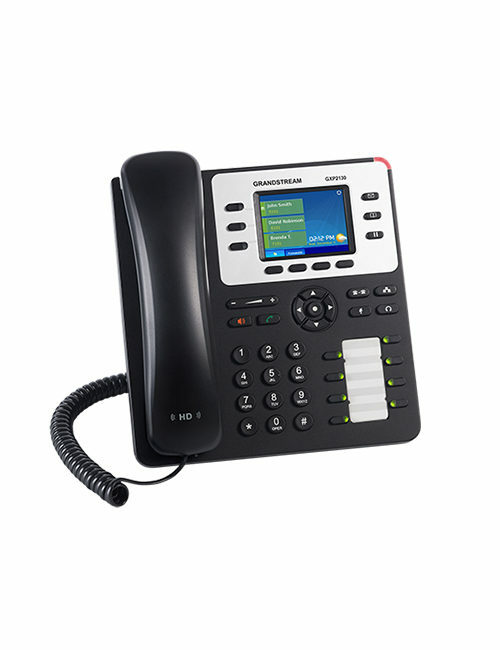 In addition, modern design, high call capacity along with rich functionality is what a call-intensive worker needs; GXP2170 has all. 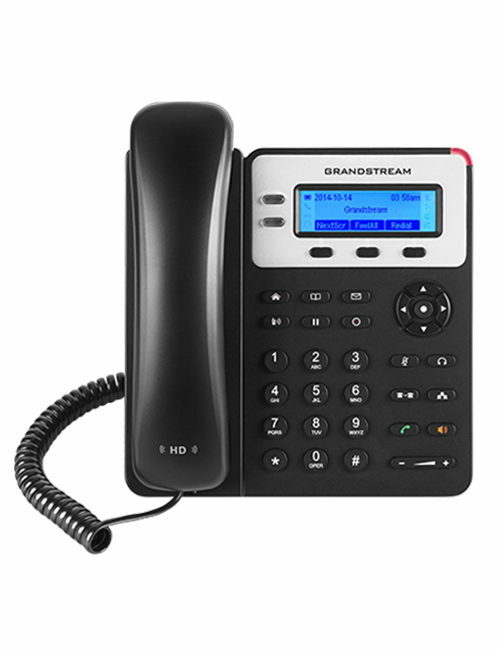 Only a call-intensive worker knows how much it is needed to value call control, increase productivity and usability of own self, and manage medium to heavy call volumes- at work. 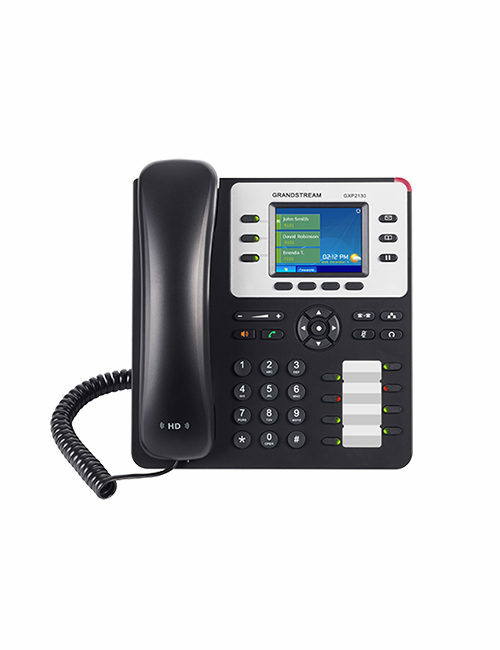 No matter what, GXP2170 is had 12 lines and 6 SIP accounts, a 4.3-inch color LCD display, and 48 digital speed-dial/BLF keys, for the powerful call-intensive employee. 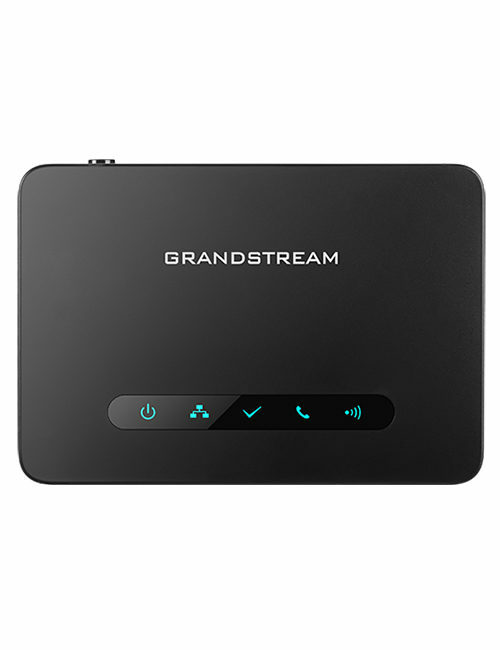 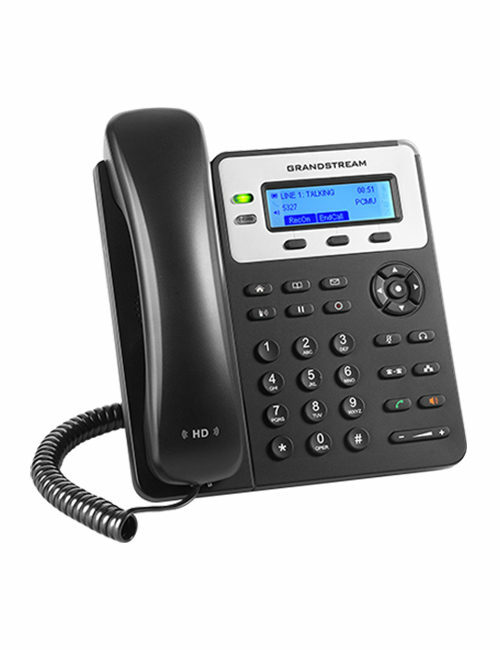 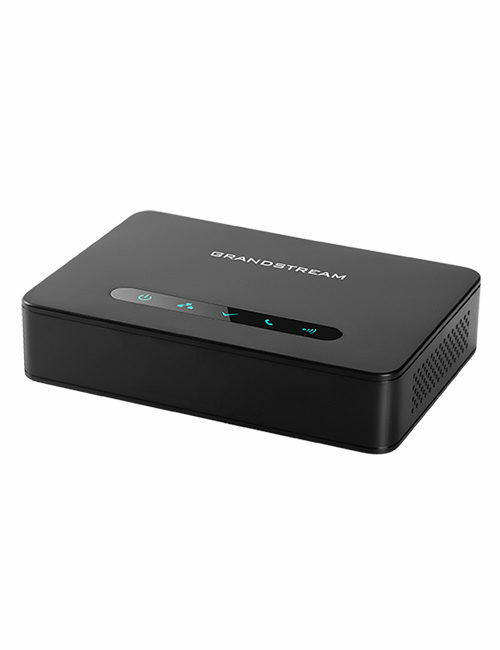 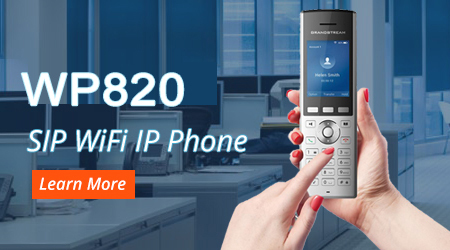 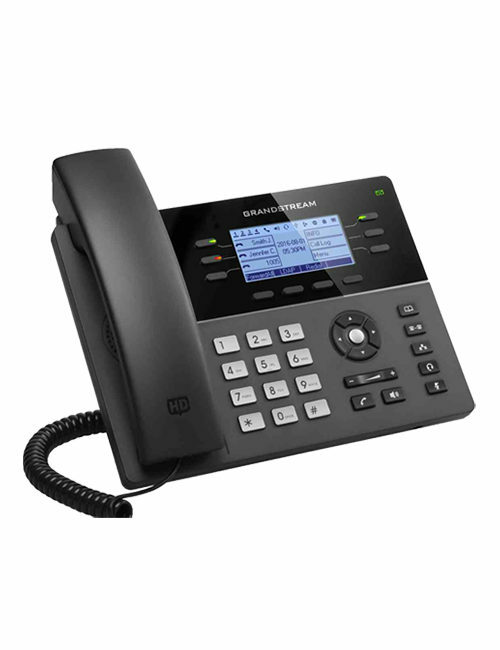 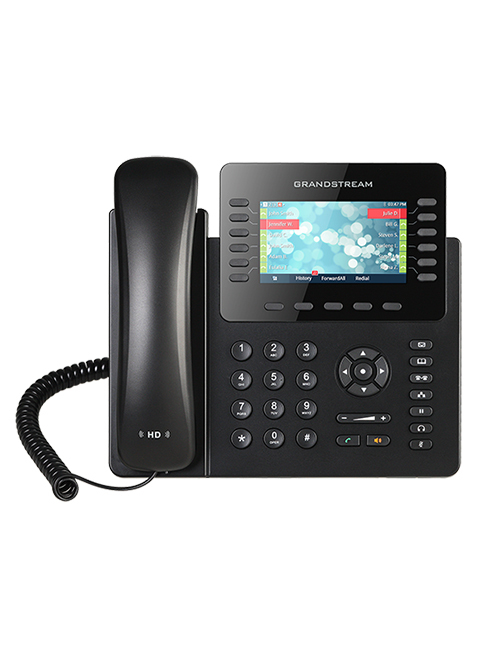 All ranges of Grandstream IP phones like this one GXP2170 feature state-of-the-art security encryption technology (SRTP and TLS) in order to be supportive of a variety of automated provisioning options (including zero-configuration), encrypted XML files, and TR-069. 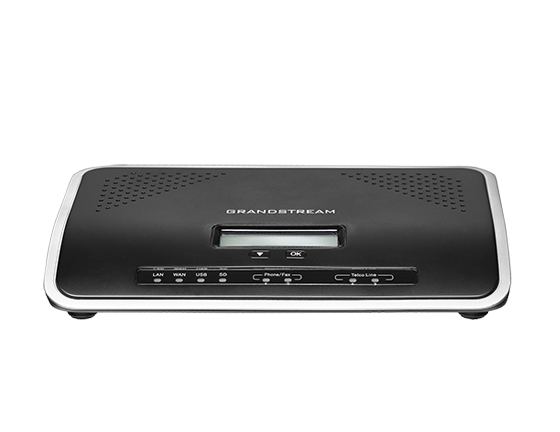 With these, mass deployment becomes extremely easy.